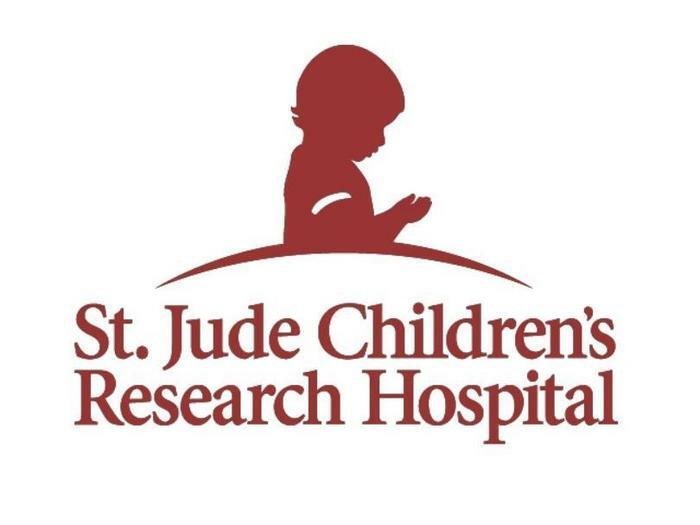 Crossett Pre-K Program will have a trike-a-thon on Friday, April 12, to raise money for St. Jude Children's Research Hospital. 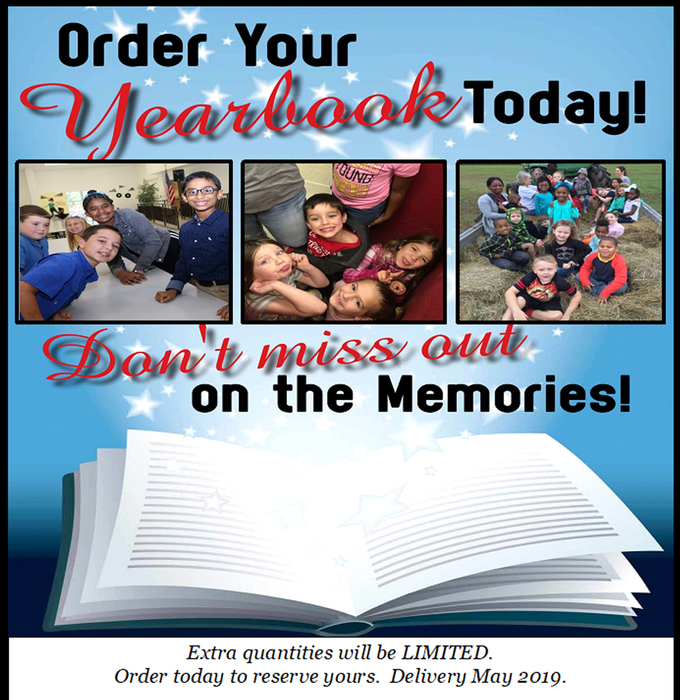 Donations may be made to a pre-k student or in the front office of CLC. 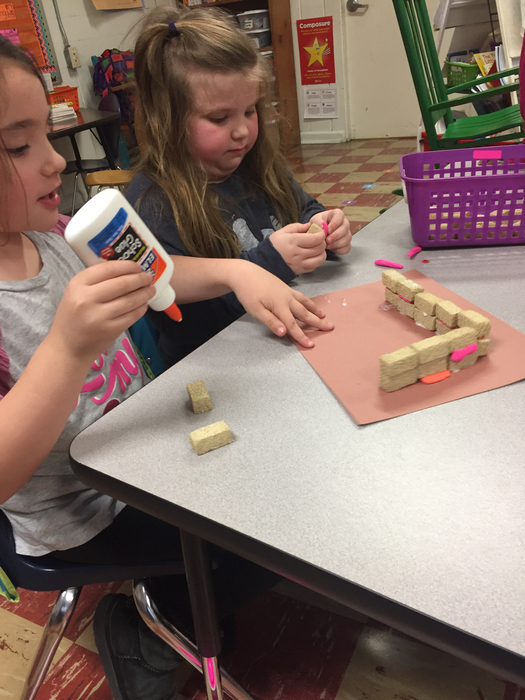 Pre-K and Kindergarten Registration for the 2019-20 will begin March 26 at CLC. 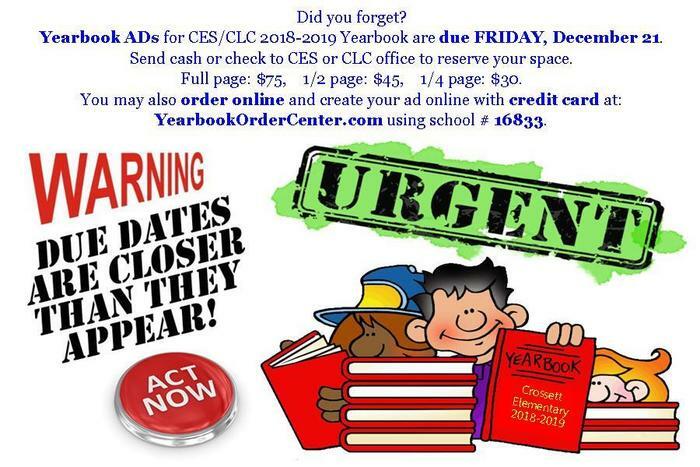 Registration packets are available in the front office of CLC. 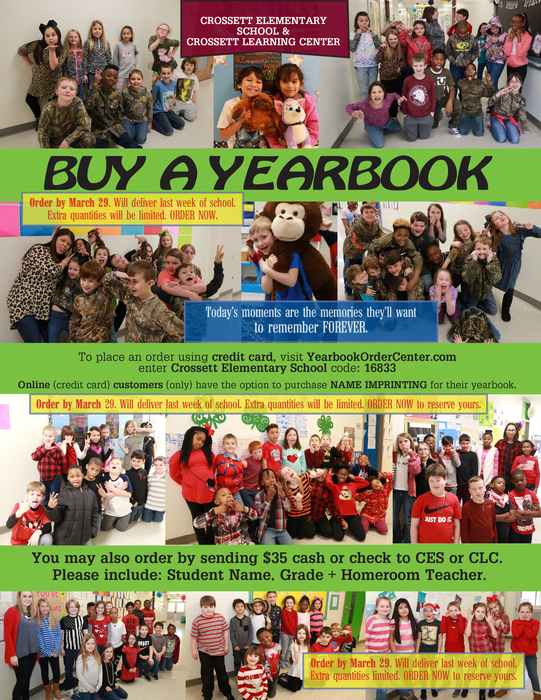 CES/CLC 2018/2019 Yearbooks ON SALE NOW. Will deliver May 2019. 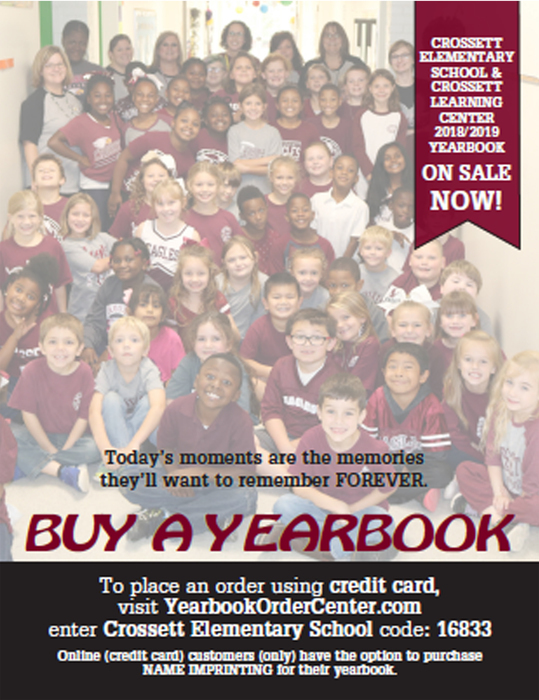 Purchase using credit card at www.YearbookOrderCenter.com, code- 16833. 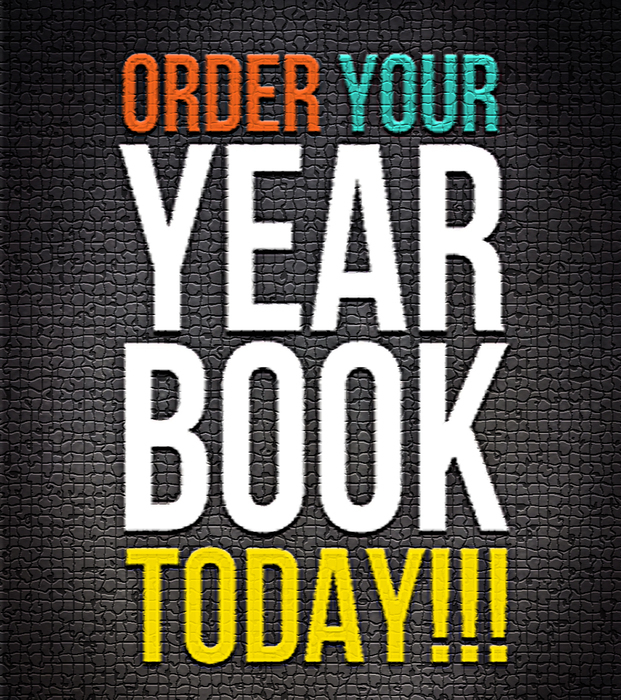 Online customers (only) have option to purchase NAME IMPRINTING on yearbook. 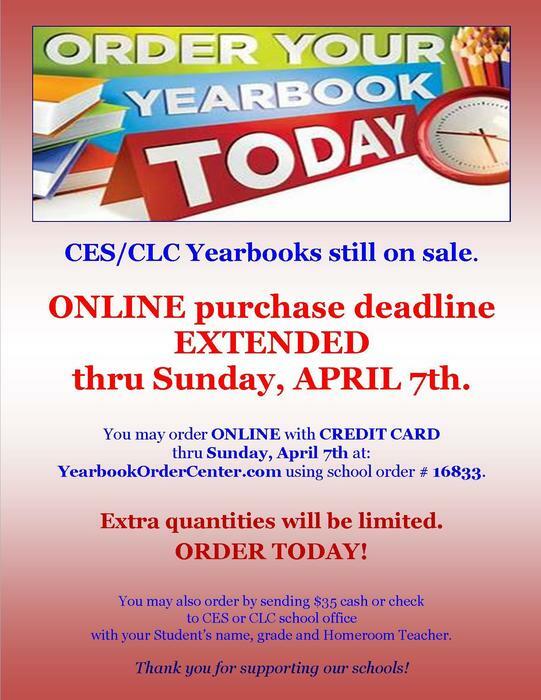 May also order by sending $35 cash/check to CES or CLC office. 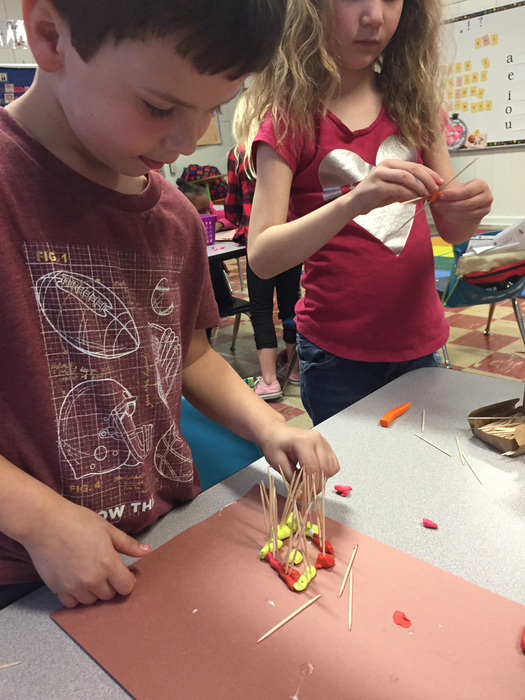 Mrs. Sanders’s Class build The Three Little Pig’s houses after they learn about structure and function in PLTW. Kindergarten learned lots about fire safety. 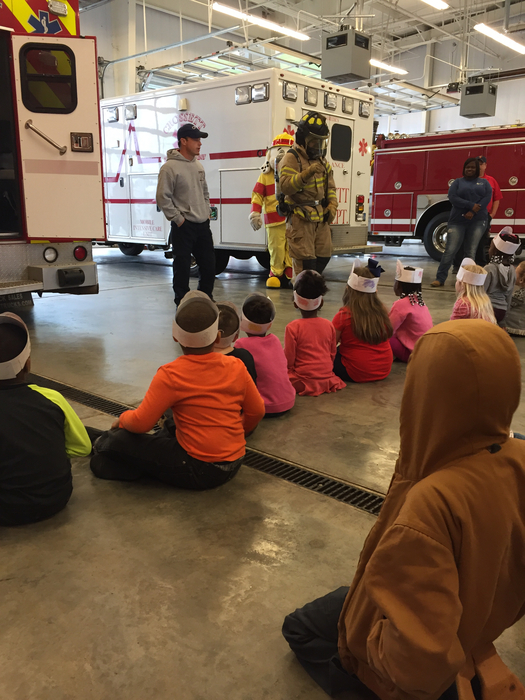 Thank you, Crossett Fire Department! 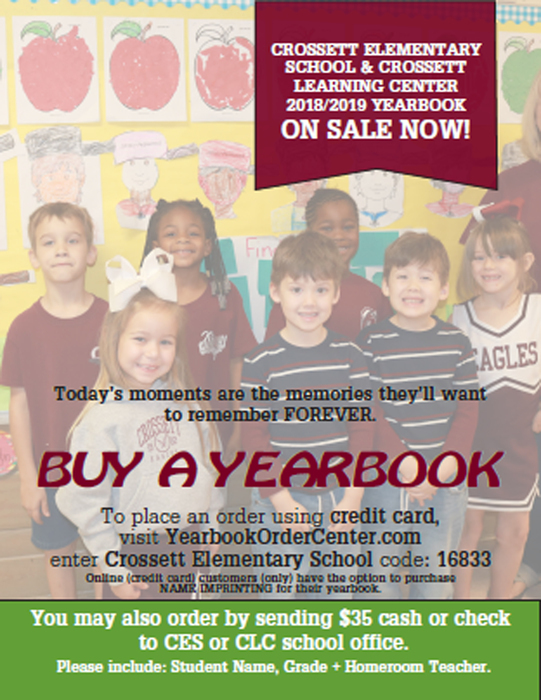 Fridays are Maroon+White/Eagle shirts/Spirit Days at CLC. 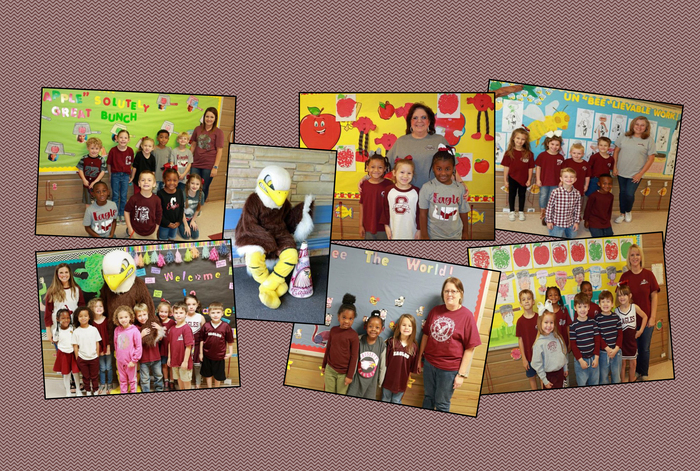 Way to show that Eagle love CLC -Kindergarten!! 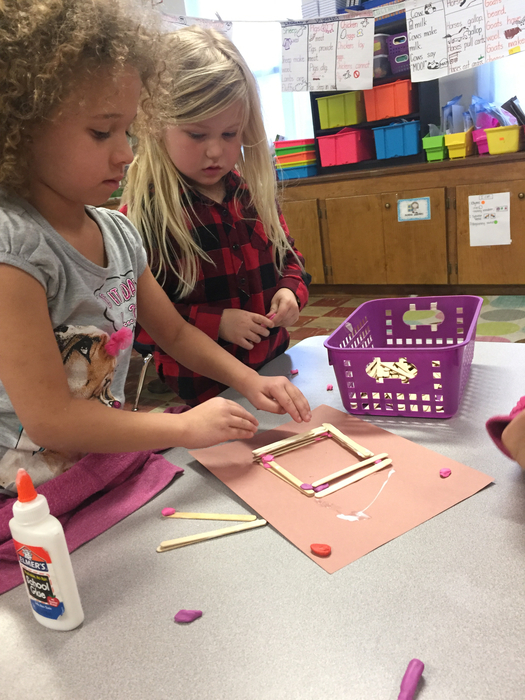 The 2018 CES Parent and Family Engagement Plan can now be found on our website under "Parent Forms". 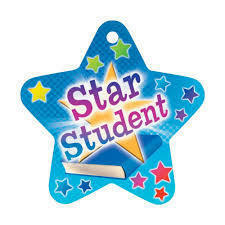 Star Student lunch is each Thursday at 12:10. If your child is Star student, you may come eat with them on that day.